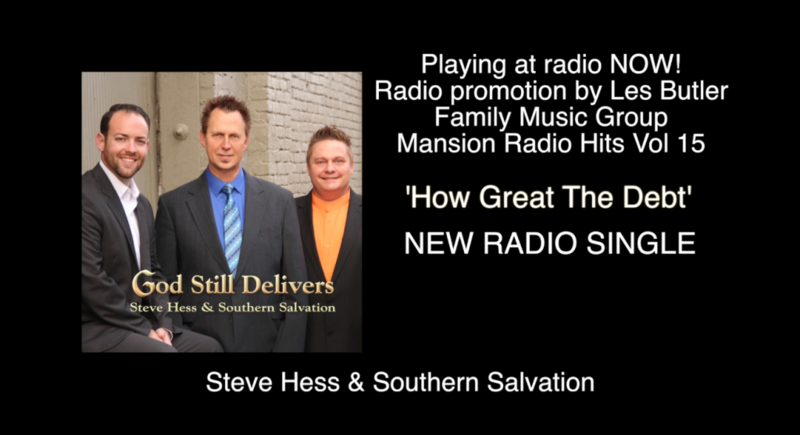 Information: "How Great The Debt" is the first release from the new album 'God Still Delivers' by Steve Hess & Southern Salvation. There has been an industry buzz about this new album and this first release, which debuted on The Gospel Greats with Paul Heil. Les Butler of Family Music Group will be representing this song to radio and he had this to say after hearing the single, "I could talk much about the production, Robb Tripp just killed, crushed it, like he always does. Steve Hess & Southern Salvation ... great vocals ... well done! But I want to give a tip of the microphone to Dianne Wilkinson and Rebecca Peck for writing such an incredible song! 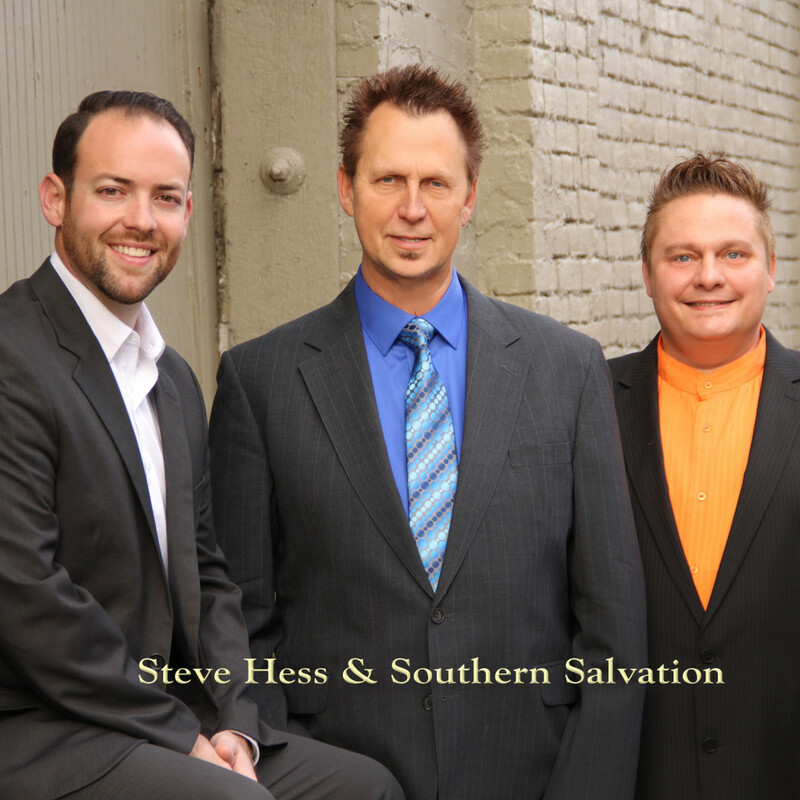 Well done Steve Hess & Southern Salvation!" With a number of Singing News chart singles from their last album, including a Singing News Top 40, this song is expected to be their best chart appearance to date!